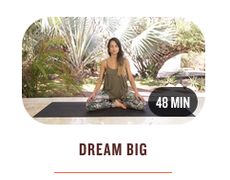 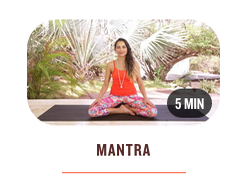 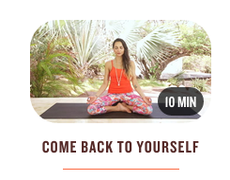 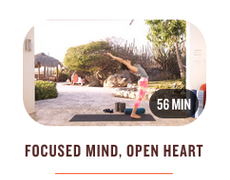 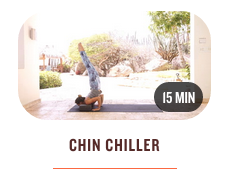 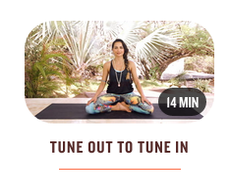 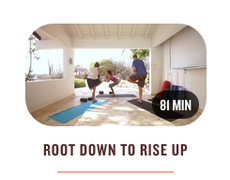 On oneOeight.com you can custom create your own yoga experience. 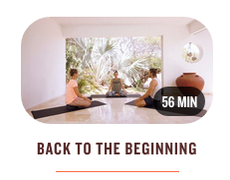 You will find a range of my classes from asana, meditation, pranayama, yoga nidra and restorative yoga. 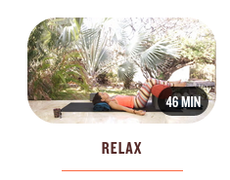 These classes will allow you to practice with me in the comfort of where you are. 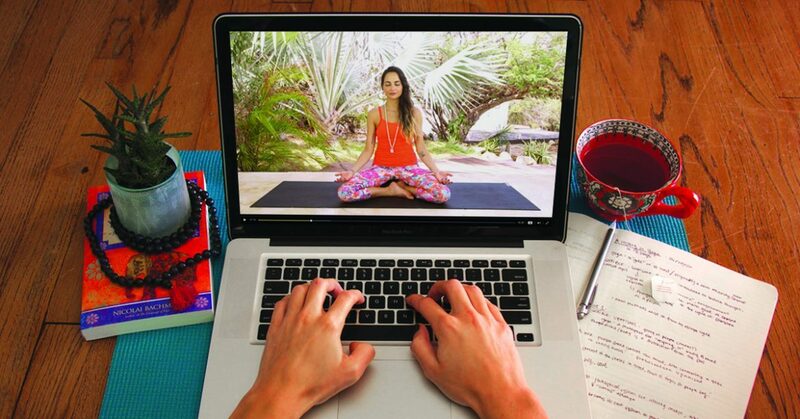 Your first 10 days are free, subscription is $14 a month. 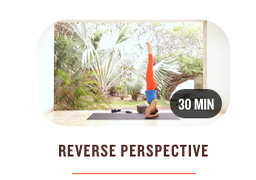 This is your yoga, your way. 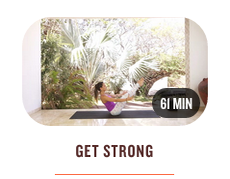 Click each photo to view samples of videos.